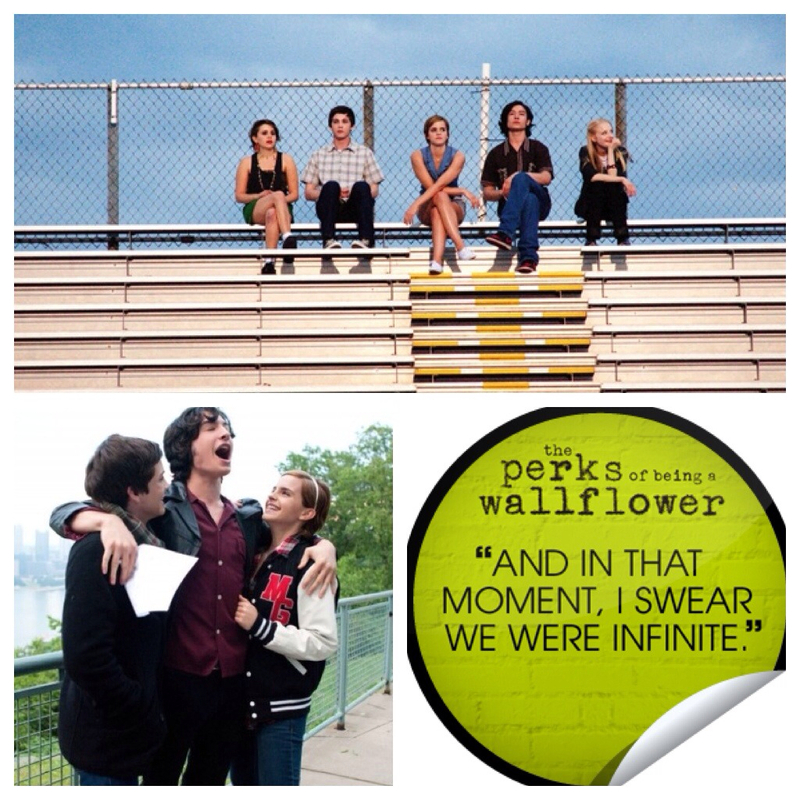 Tune into Radio Carly: The Perks of Being a Wallflower. Ezra Miller is my new crush. The Perks of Being a Wallflower. 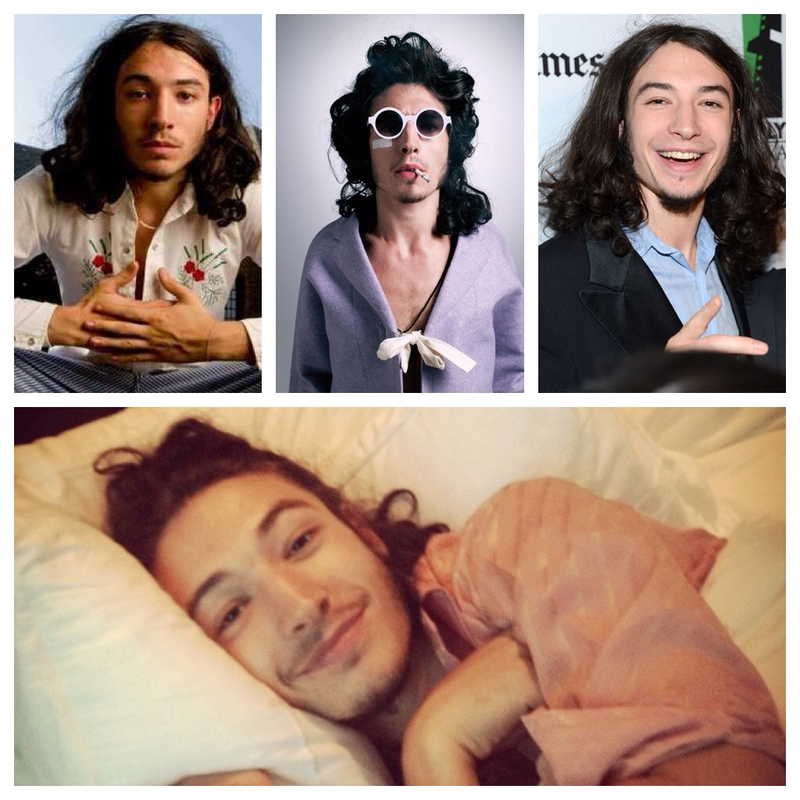 Ezra Miller is my new crush. Last Saturday I decided to escape from the world for two hours and see a film. 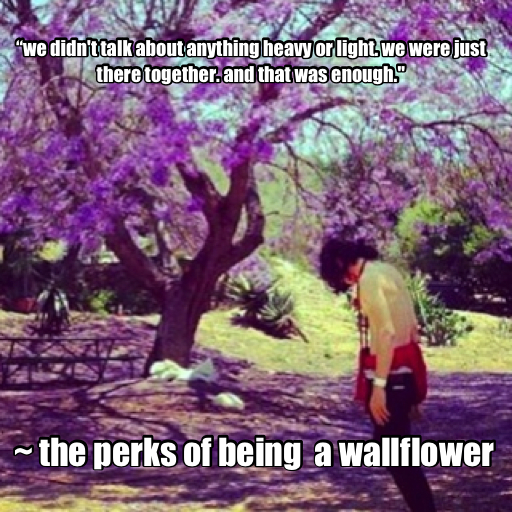 I chose The Perks of Being a Wallflower. It wasn't too blockbuster-y and it looked cute. I'm glad I saw it. Based on the book by Stephen Chbosky, The Perks of a Wallflower is a story of teenage love and coming of age, set in the early 1990s. 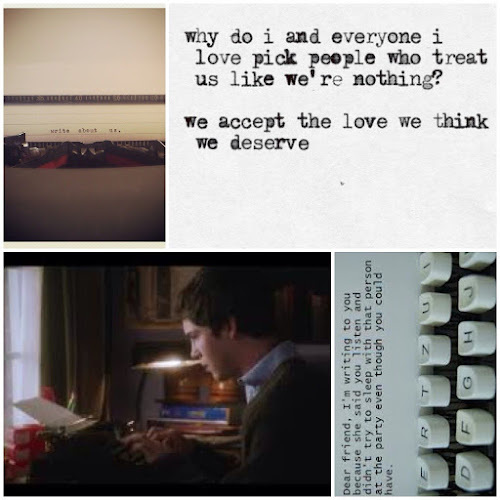 The film centres around Charlie (Logan Lerman), an introverted writerly type, who has no friends following the suicide of his friend the previous year. He begins high school making one new friend - his English teacher, played by Paul Rudd (who I'll always remember from Clueless). Although Charlie is too scared to talk aloud in class, his teacher sees his intelligence in Charlie, and sets him additional readings and essays, to which Charlie completes with eagerness. He eventually gravitates to the senior year misfits at high school - he befriends them at a football game. 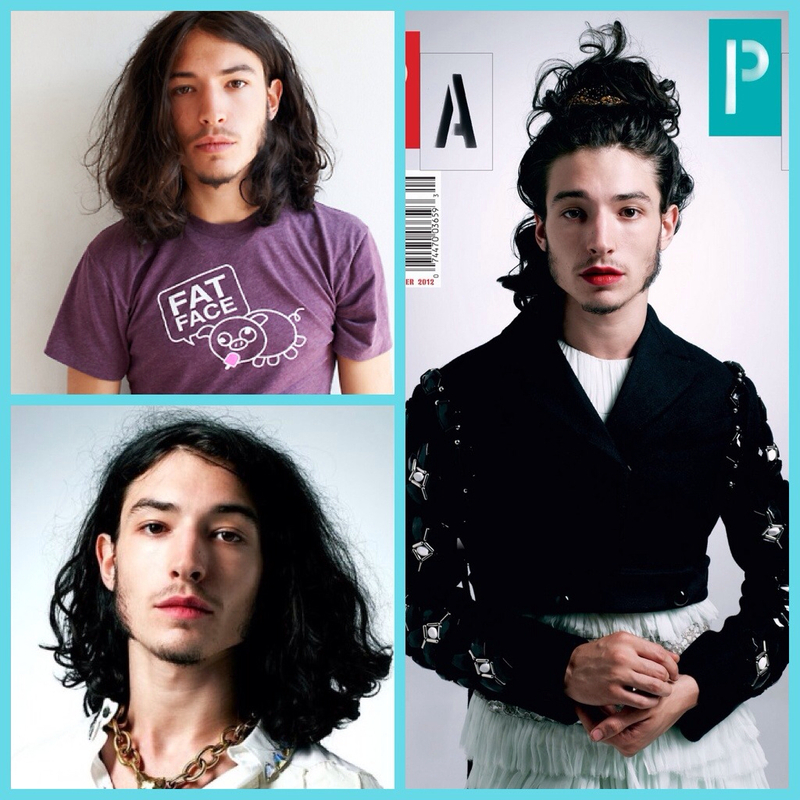 His new friends, Patrick and Sam, close, flamboyant, step siblings, both have their own demons - Patrick (played by Ezra Miller from We Need to Talk About Kevin) is an intelligent prankster, openly gay - dating a secretly gay footballer, and Sam (Emma Watson), a girl with a sexual reputation, who, in Charlie's eyes, is the most beautiful girl in the world. With the friendship of Patrick and Sam, and some others in the group, Charlie feels like he belongs somewhere, and so wanted. 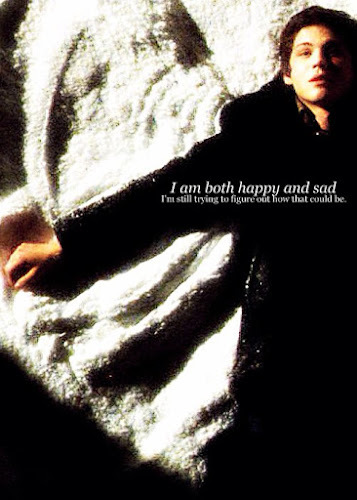 He feels good about himself, and able to cope with the thoughts of the trauma from his past. The group does youthful things for fun, yet their wisdom and conversations are well beyond their youth. Charlie, Sam and Patrick have had enough life experience and empathy to realise the love they all need to give each other. And they do. Charlie is a sensitive person, he idolises Sam, yet she is always chasing the boys who treat her badly. His love for her is strong, even when he accidentally finds himself in a clingy relationship with one of his friends. These lines made me think, and consider how I should go about telling those I love them that I do. The Perks of a Wallflower is heartwarming and funny at times, but it is dark. The storyline about Patrick's homosexualilty showed heartbreaking homophobia by other students, and the father of Patrick's boyfriend, but it also showed wonderful acceptance by his close friends. The film delves into child abuse and post traumatic stress syndrome, through a series of flashbacks to Charlie's childhood. His Aunt Helen, who he referred to as "the best person in the world until now" to Sam, was the unlikely culprit. "Let this be our little secret", Aunt Helen said, this memory coming back to haunt Charlie regularly. The girls in the cinema were making sympathetic sounds when Charlie finally found his tribe and kissed the girls, but I'm not sure if they knew how to react when the abuse was revealed, and nor did I. It was sad. Charlie writes unsent letters to an unnamed friend, perhaps the friend who committed suicide, perhaps to the wider world. His letters help him process his thoughts, and eventually he doesn't need them anymore. I thought about how writing is therapy, if you're writing to an audience or to thin air. As long as you have a reader in mind, one who is understanding and whose love is unconditional. The soundtrack is great - lots of references to mixtapes, and I especially loved hearing Crowded House's Don't Dream it's Over and David Bowie's Heroes. There's a scene where the three friends are driving through a tunnel, and Sam stands up in the back of the ute and feels alive. Later, Charlie said it was that moment when he truly felt accepted. While Charlie is the main character, it was Patrick who stole the show for me. 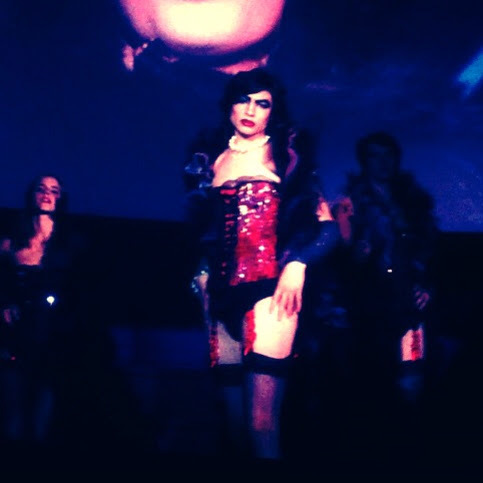 I admired his openness about his sexuality, his humour and talent (he was amazing in the Rocky Horror Picture Show performance). And I loved the acceptance his friends have for him, and above all, the acceptance he has for himself. Even with a footballer jock boyfriend keeping their relationship a secret, Patrick is fiercely proud of his sexuality. The way the three main characters embrace their differences for the most part, amd still aware of their insecurities, made me wish I had found my tribe at school too. Patrick was like a mentor to the group, offering wisdom and experience to his contemporaries, despite his own insecurities. 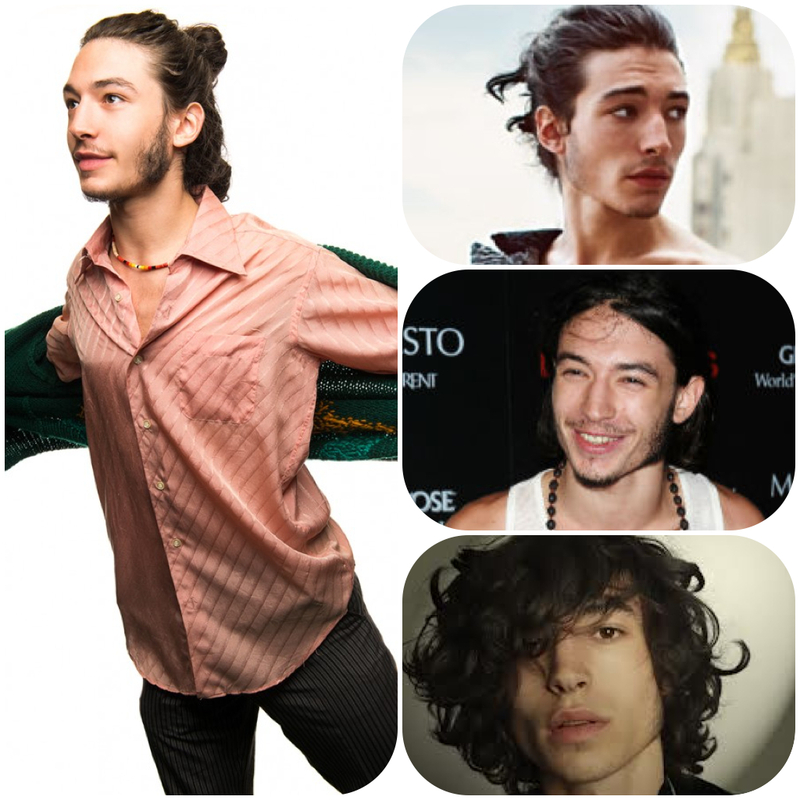 And Ezra Miller is beautiful. Stunning. I am captivated by his face. That smile. Those cheekbones. That hair. He seems just as charismatic off screen as his character Patrick. While Ezra is 10 years younger than me, I got to thinking that I've often been attracted to effeminate looking men. Brian Molko. Daniel Johns. Darren Hayes in the Savage Garden days. Joseph Gordon Levitt. The boys at school who had long hair. My first boyfriend. There's something about those boys. I think I have a new film star crush in Ezra. And I have just bought the book version of The Perks of Being a Wallflower so I can devour more of those beautiful quotes. I loved everything about this film. Two of my daughters had read the book and loved it so much that they were almost beside themselves with excitement that it was being made into a film. I was totally enraptured with the whole thing from start to finish. Both my youngest daughter and I were howling at the end. And we have determined that we are going to drive through the Citylink tunnels with the windows down and Heroes blasting through the speakers! Ezra Miller.....*sigh* I'm old enough to be his mother.....but he IS beautiful! I saw the movie once, then three more times. I purchased the soundtrack, instantly puts me in a great mood. The movie was very touching and I laughed cried and reflected on my own high school memories. The cast was amazing and I am bewitched by Ezra Miller. So incredibly talented, thank you for sharing your amazing talent!!! !